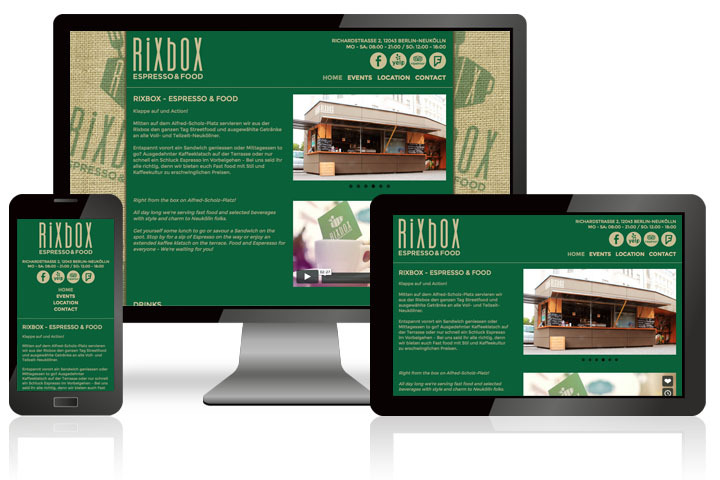 A gif animation for start page of the website. 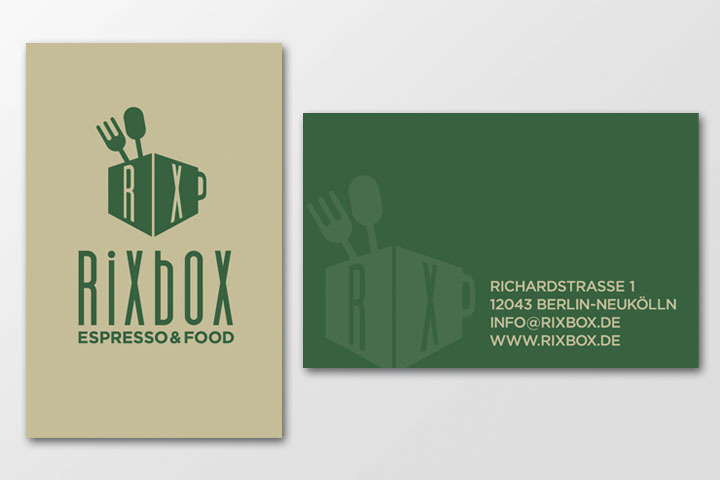 MEDIUM: Logo, Cards, Flyers, Website, etc. 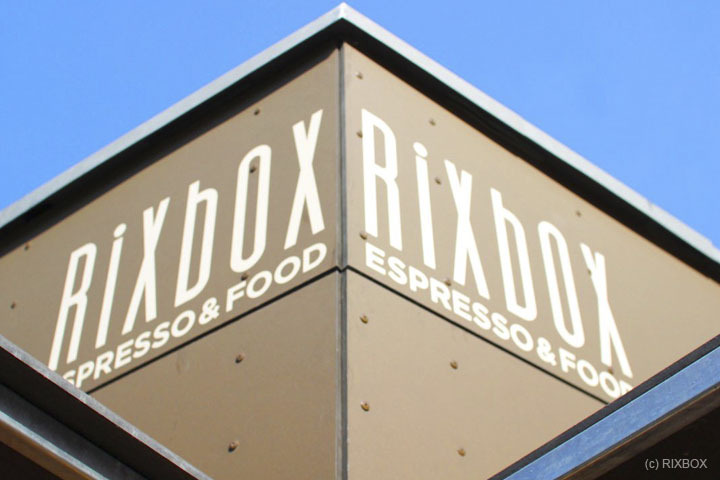 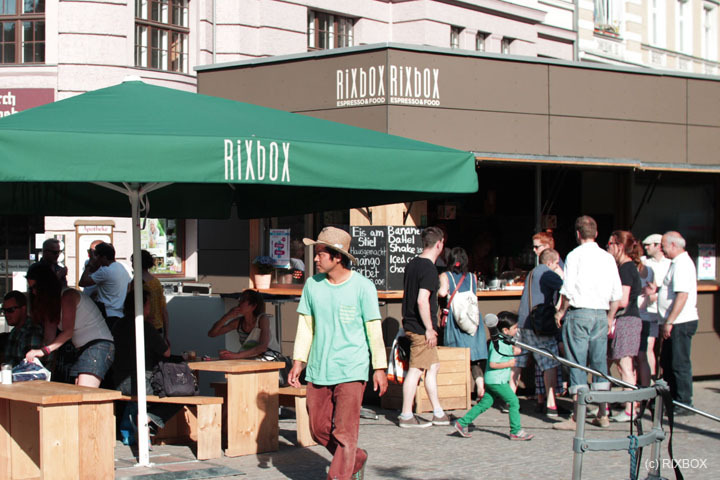 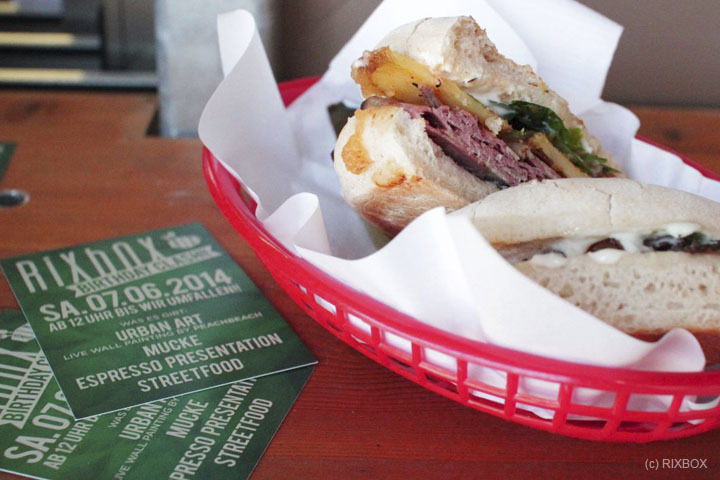 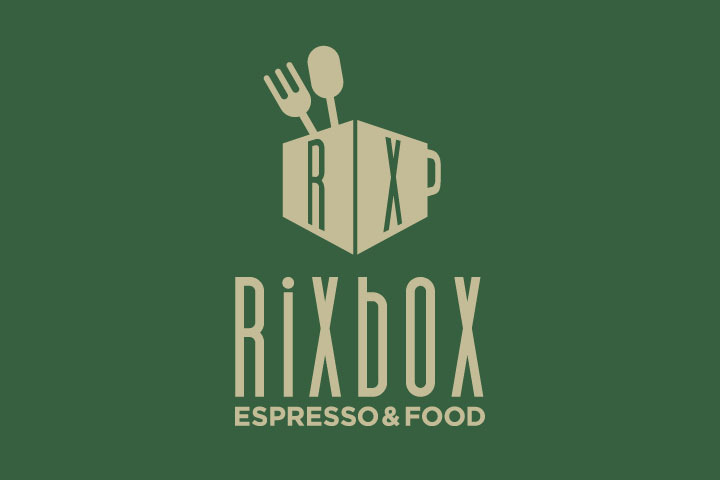 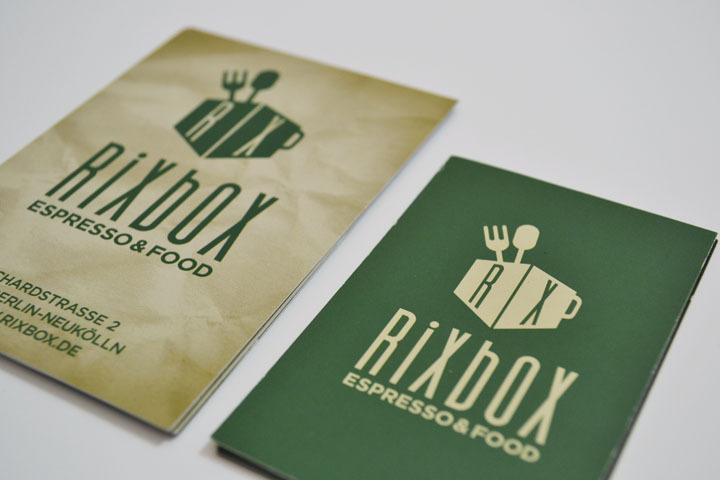 Graphics for a cafe “Rixbox” in Berlin. 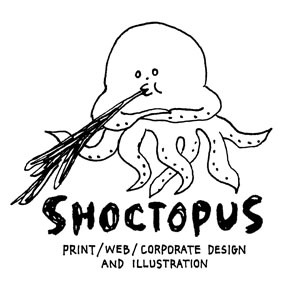 ©SHOCTOPUS graphics - All rights reserved.